These natural number posters will bring life to any learning space! Set up an inviting natural number display with these burlap number posters. 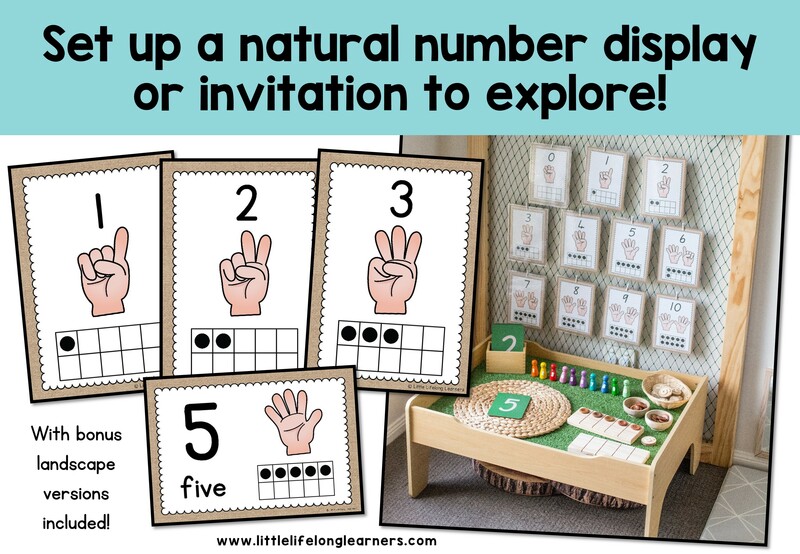 Your Kindergarten and Preschool kids will love using natural materials for number recognition and learning numerals from 0-10. Perfect for your Walker Learning or Reggio Emilia inspired learning space! 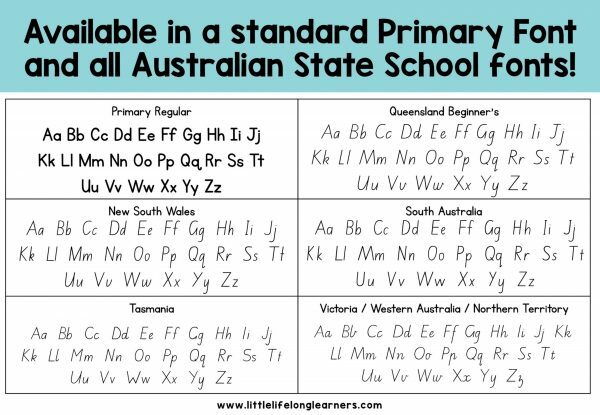 These simple, Reggio inspired number charts are perfect for encouraging early number knowledge with your little learners. 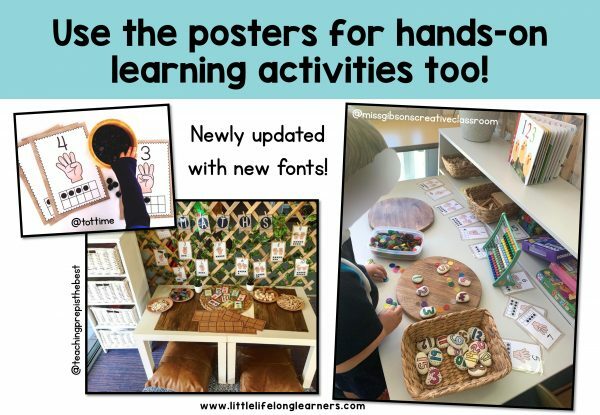 The posters include numerals from 0 to 10 making them perfect for the early years. 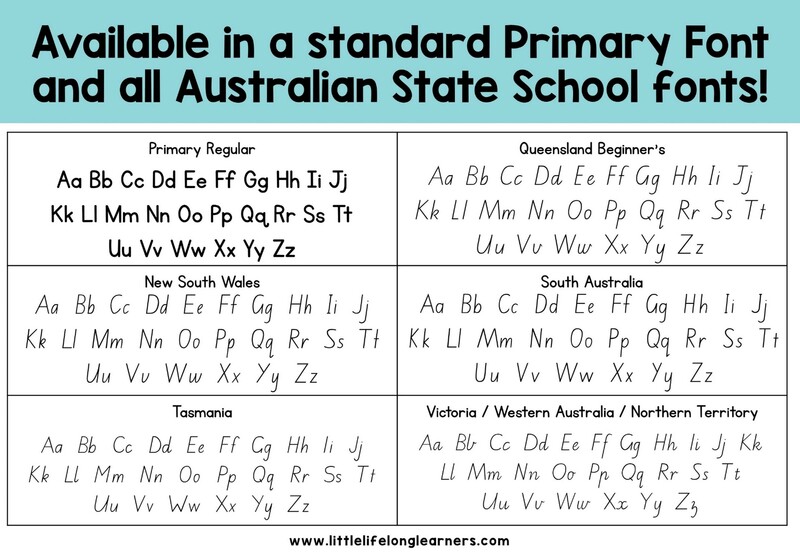 Check out my other number activities and resources!